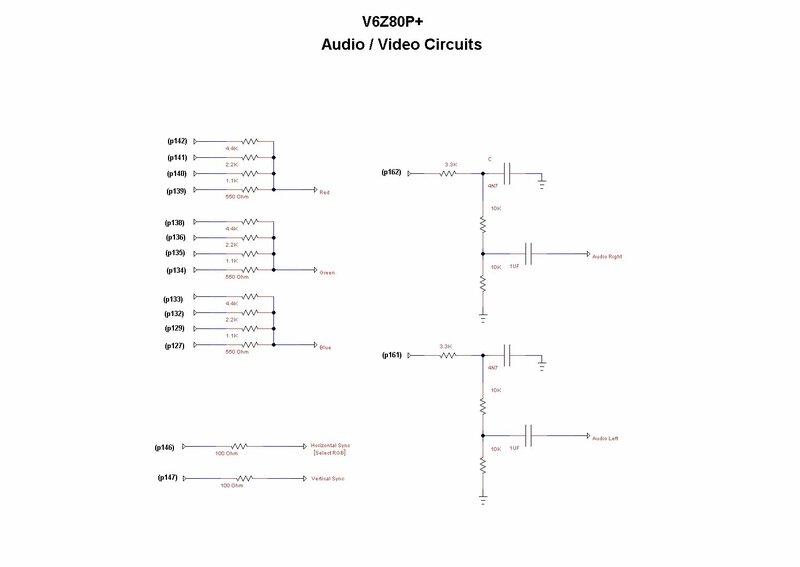 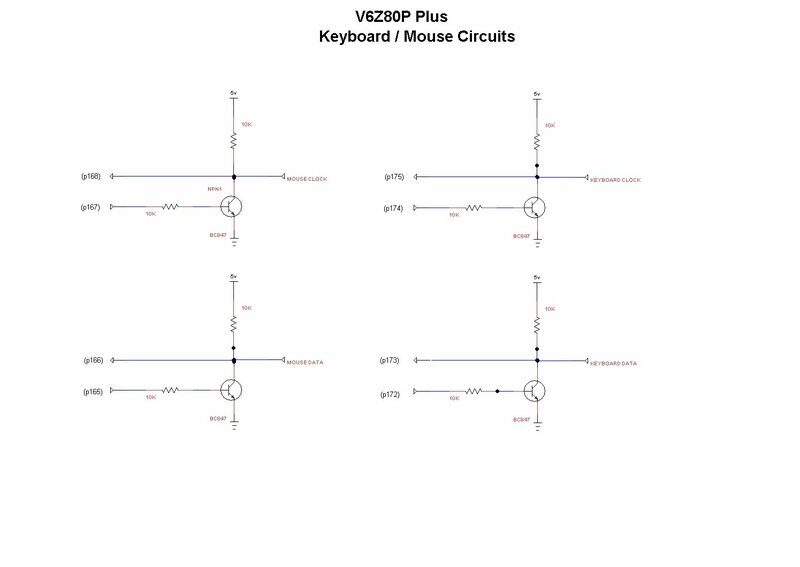 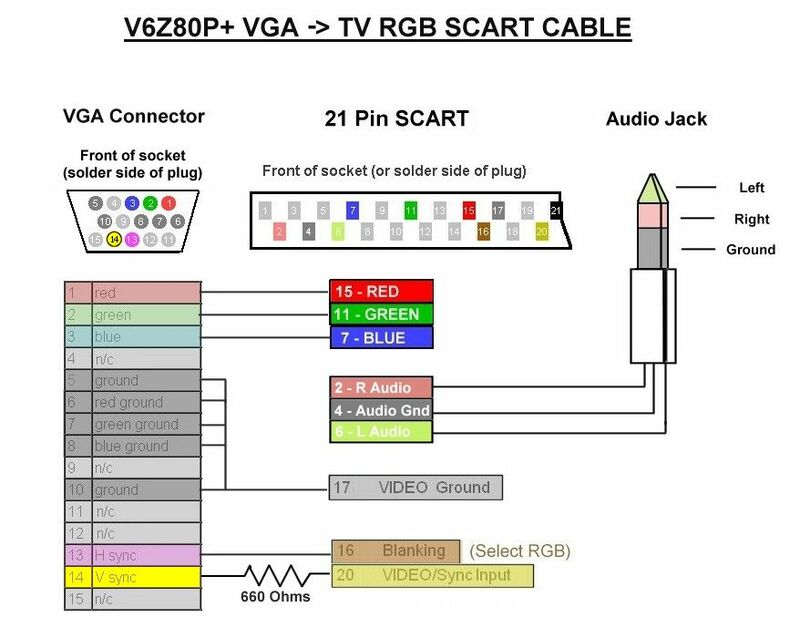 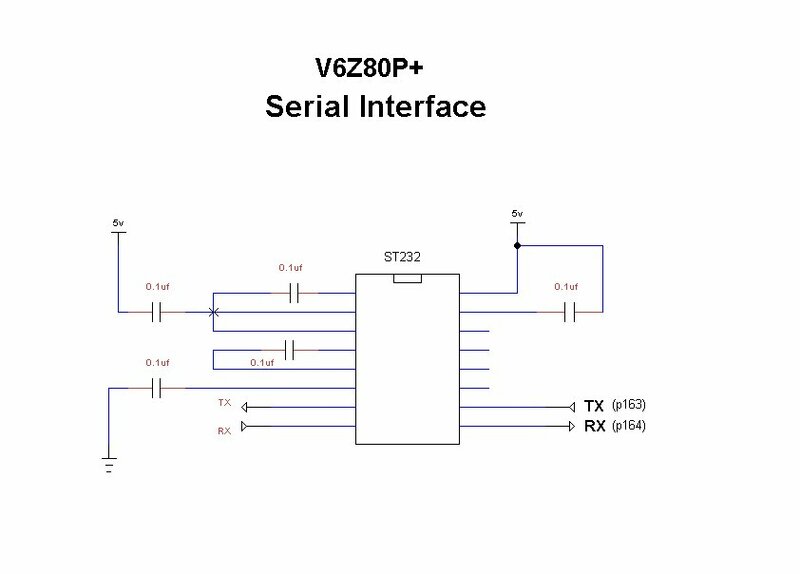 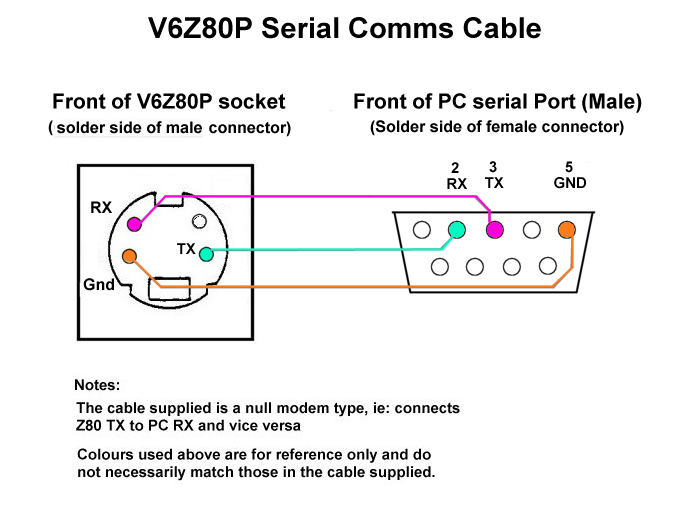 The V6Z80P system is based on a Spartan 2 FPGA (XC2S150) and 20MHz Z80 CPU (normally) running at 16MHz. 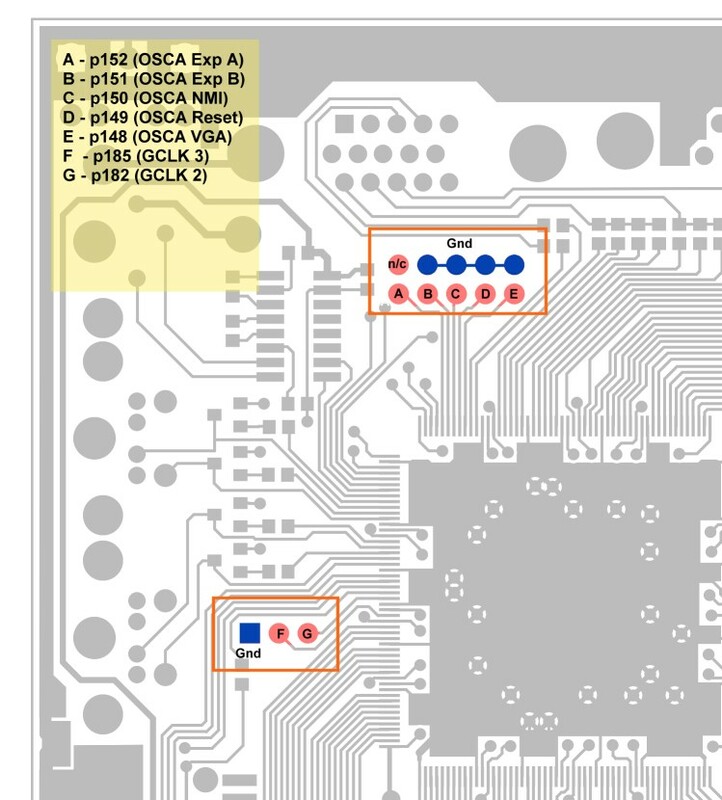 The V1.1 version of the board allows the CPU clock to be driven by a signal from the FPGA and there are footprints allowing other oscillators to be mounted (74HC04+crystal or 3.3v SMT 7x5mm oscillator). 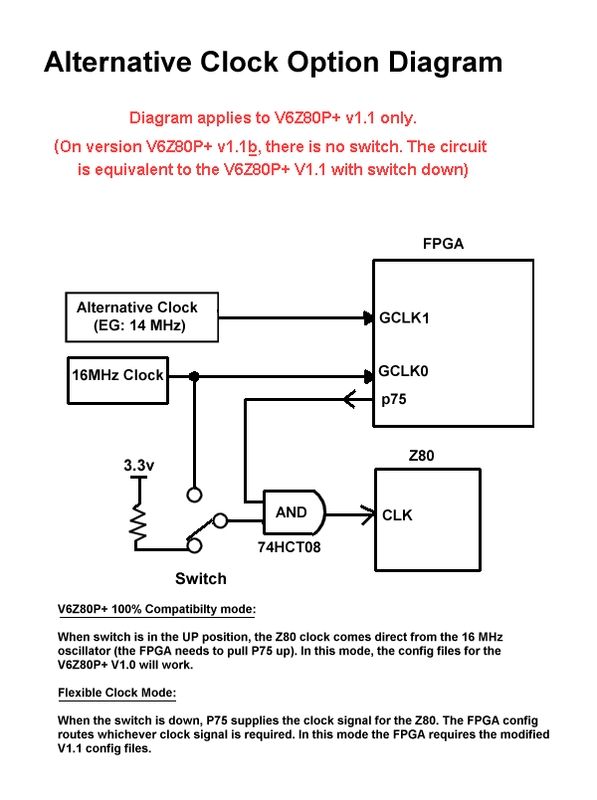 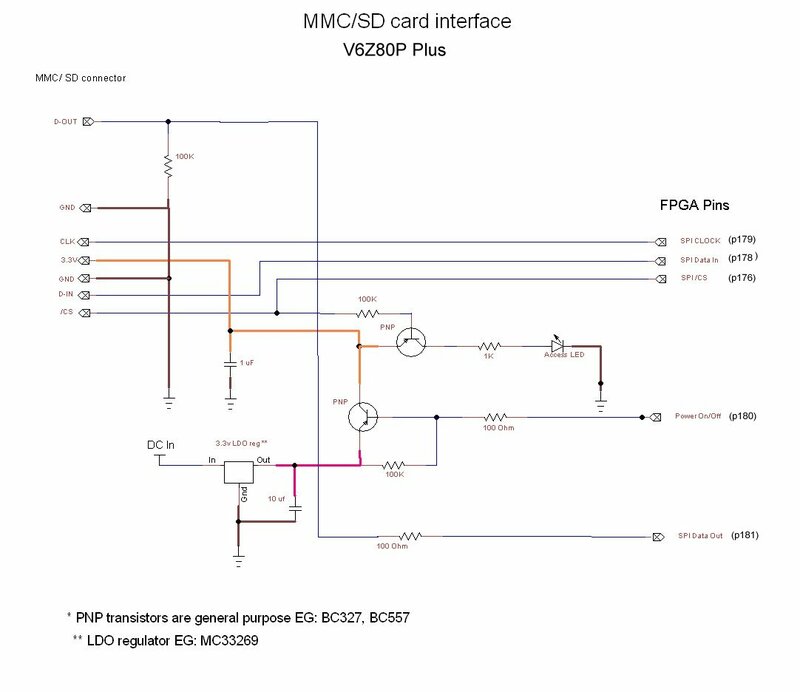 FPGA configuration is handled by a PIC chip which uses a 20MHz crystal. 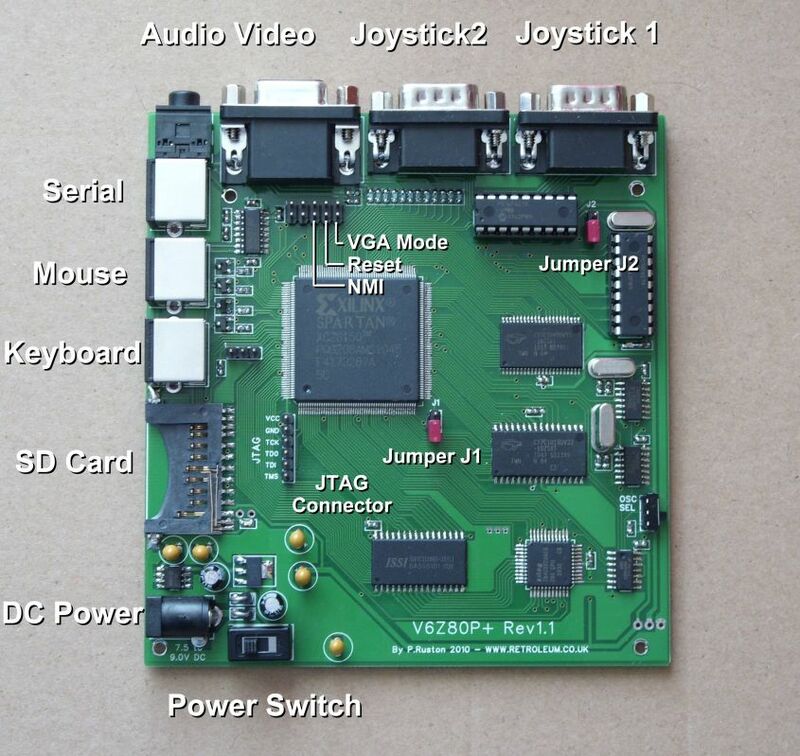 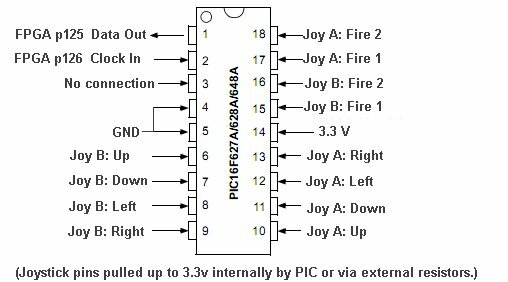 There is also another PIC acting as a parallel-to-serial joystick interface - this uses its own internal 4MHz clock. 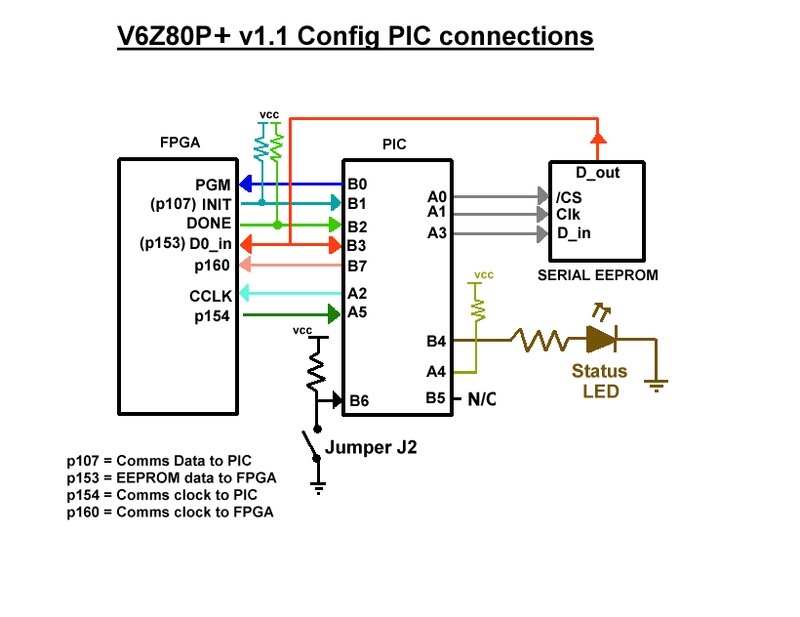 The configuration system uses several FPGA pins to upload config and communicate with the PIC controller dedicated to this task (includes reprogramming the EEPROM etc).